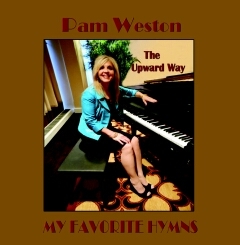 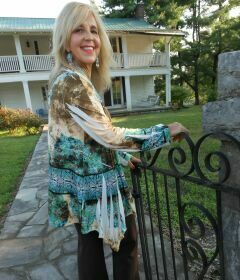 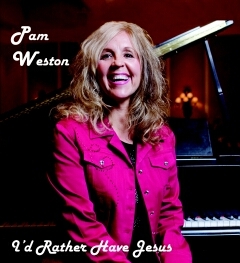 Pam's songs are also available for 99 cent downloads on iTunes at this link. 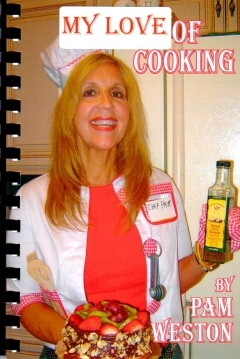 "I Will Pray For You"
Cookbook - $10 plus shipping. 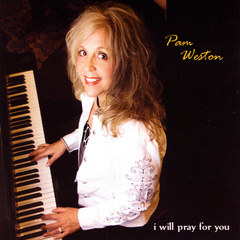 For your convenience, you can contact Pam at (615) 260-6091 for additional information.